The series premiered on September 14 this year. It was created by Aaron Ehasz (who is know for being the head writer and director of Avatar: The Last Airbender) and Justin Richmond (who directed Uncharted 3: Drake’s Deception). 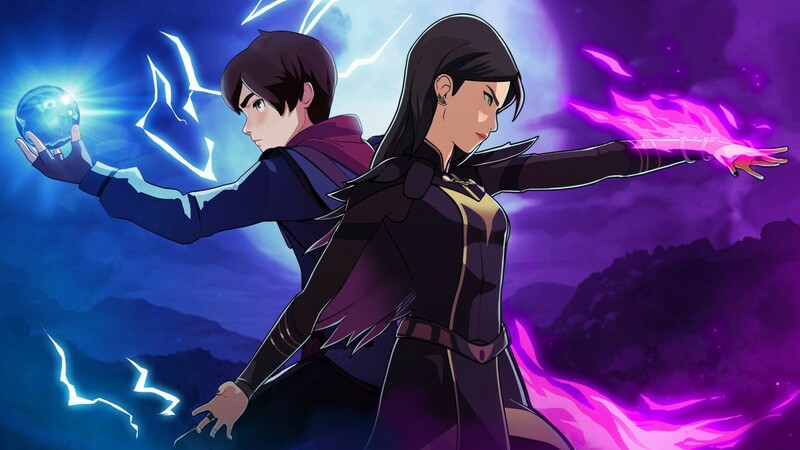 The Dragon Prince takes place in a world where humans have been banished to one end of the continent for using dark magic and are now in conflict with the elves and the dragons. The story follows the human prince and his companions as they attempt to stop a new war brewing between the various races. So far, no episode count or specific release date has been announced outside of the 2019 window.